Although it may look zen and relaxing, as many anglers know, fishing all day isn’t easy. One of the biggest issues fishermen have to deal with is the constant glare of the sun off the water. And it doesn’t matter if you’re fly fishing in a bubbling creek or tackling marlin on the waves of the ocean, the glare is not only tiring for your eyes, it can end up being quite literally blinding. That’s why most fishermen who need regular prescription glasses, prefer to wear polarized prescription fishing sunglasses when they’re out on the water. Polarized lenses have some advantages of regular sunglass lenses. First of all, they increase your comfort by eliminating glare. That means it’s easier to see things in bright conditions while fishing. Polarized sunglasses also increase the clarity of things at ground level or when looking into water, making fly fishing and sight fishing easier, especially in murky river beds. 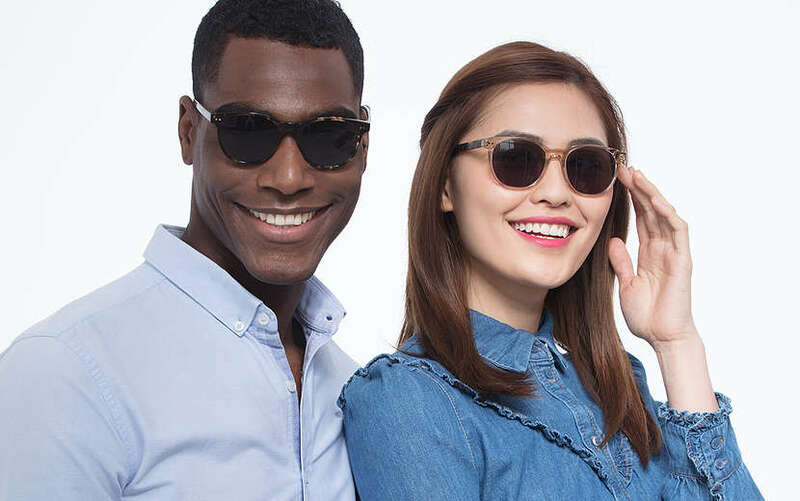 All polarized sunglasses from EyeBuyDirect come with 100% UVA/B protection. Prescription polarized sunglasses for fishing have the additional benefit of helping those of you with prescription eyewear see, instead of trading off between basic sunglasses or trying to fit a pair of non-prescription polarized sunglasses over your prescription glasses. Why do I need polarized sunglasses for fishing? First of all, let’s take a moment to acknowledge how hard our day-to-day lives become for us glasses wears when we have to make do without our prescription eyewear. Now imagine trying to bed fish or threading a hook eye with blurry vision—it’s a no go. That means prescription glasses are a must when you’re out fishing. But as we all know, fishing on a sunny day without a pair of shades can be a quite literal pain due to the glare from the water. What causes this glare? Usually light enters our eyes from all angles. But when light reflects off the surface of the water, it becomes polarized, meaning much of the light travels in the same direction (in this case horizontally). These horizontal light waves create an intensity that our eyes perceive as glare. 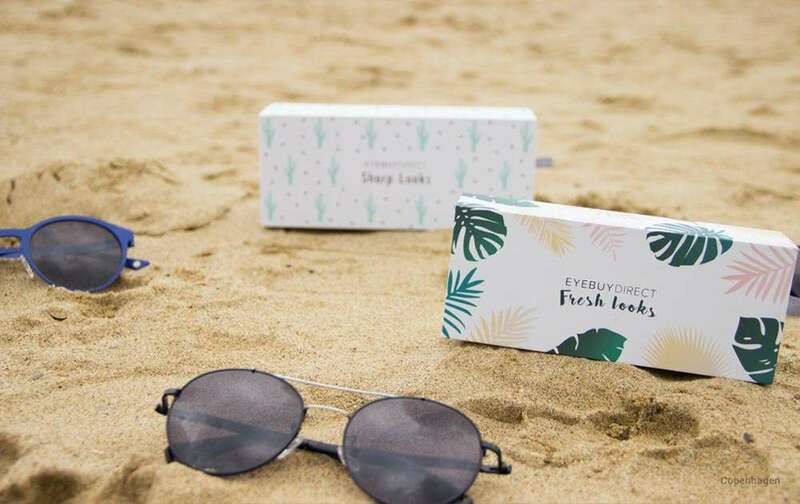 To help prevent eye fatigue and vision difficulties caused by glare on sunny days, some fishermen wear basic prescription sunglasses to help reduce the bright light from the sun. Others anglers prefer to use sunglasses with mirrored lens sunglasses to reflect the light instead. But only polarized prescription fishing sunglasses cut down on the annoying glare from the water. Polarized sunglasses work by cutting only allowing vertical lightwaves through to your eyes. Scientists have known about polarization for since the 1600s, but the technology behind affordable polarized lenses didn’t emerge until the 1920s. Polarized lenses are covered in a special film called a linear polarizer. The molecules of the film are aligned parallel to each other (hence linear), and block out all light waves from the direction the lines are oriented. For your polarized prescription fishing sunglasses, that means horizontally. The best lens color for polarized lenses depends on where you’re fishing. In general, you should match the color of your lens to the bottom of your fishing waters. 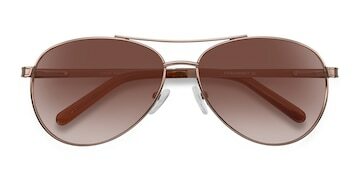 Many pros like to wear polarized sunglasses with copper (brown) colored lenses for bed fishing and sight fishing. 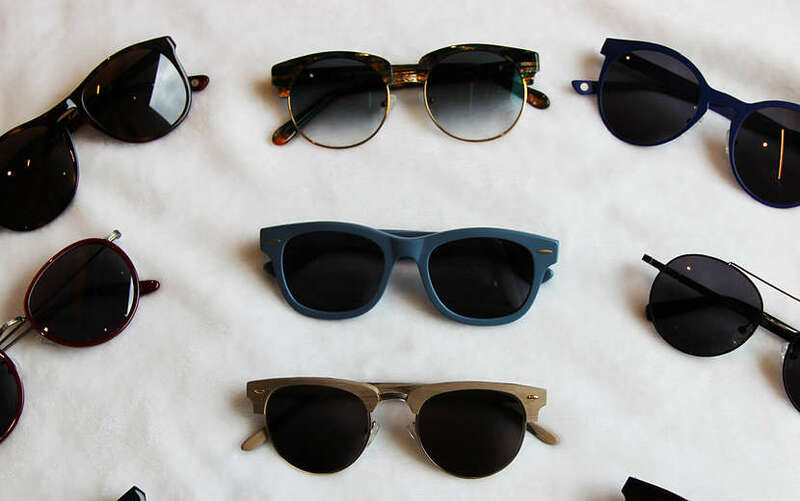 Gray tends to be the color of choice for polarized prescription glasses that are more for general use. When it comes to picking the best frame shape for your fishing sunglasses, go with a style that has larger lenses. Polarized prescription sunglasses with larger lenses provide better coverage for your eyes and therefore better protection. 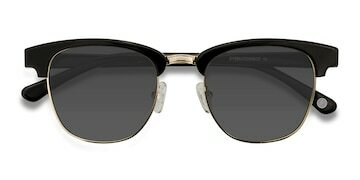 A lot of fishermen prefer aviator shaped sunglasses or sunglasses with a square lens shape. Feeling hooked? 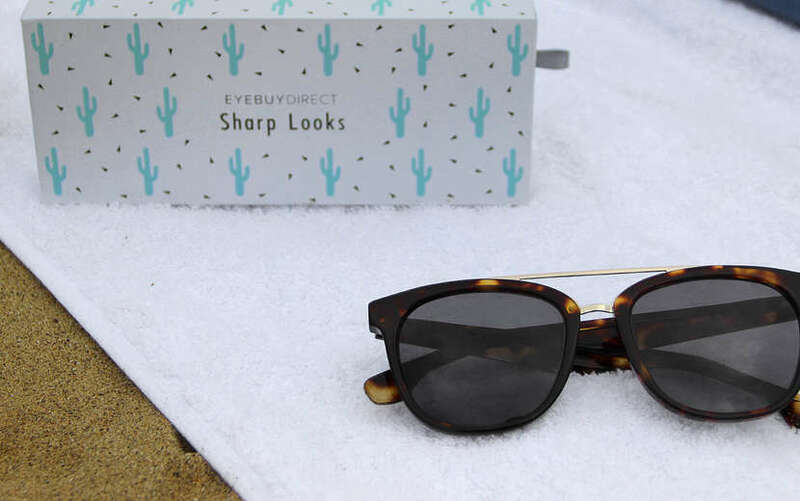 Check out our most popular sunglasses! There’s no time like the present to land yourself a new pair of premium polarized fishing sunglasses.